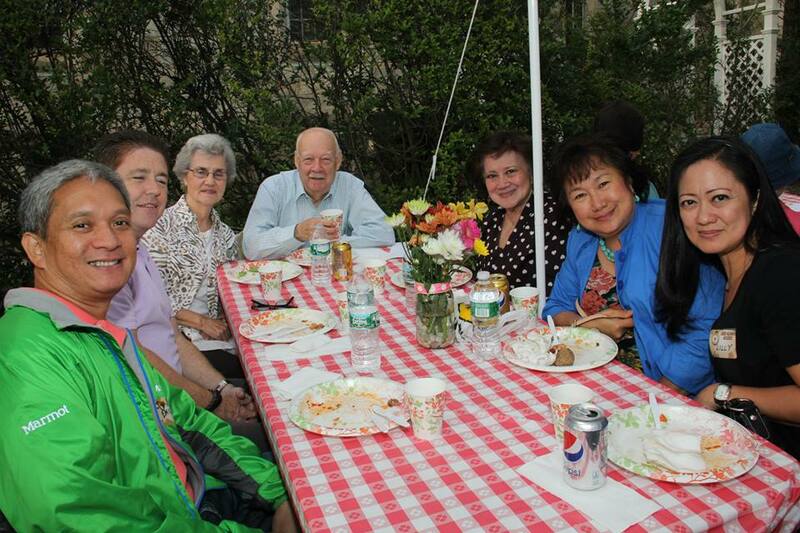 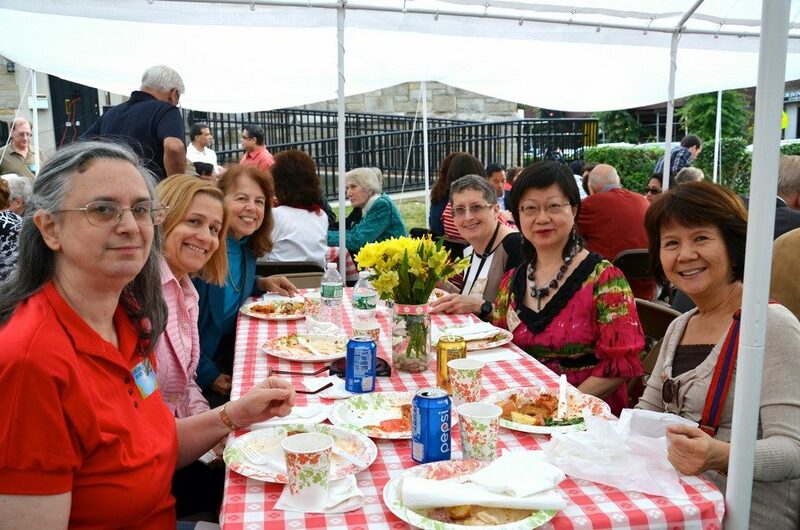 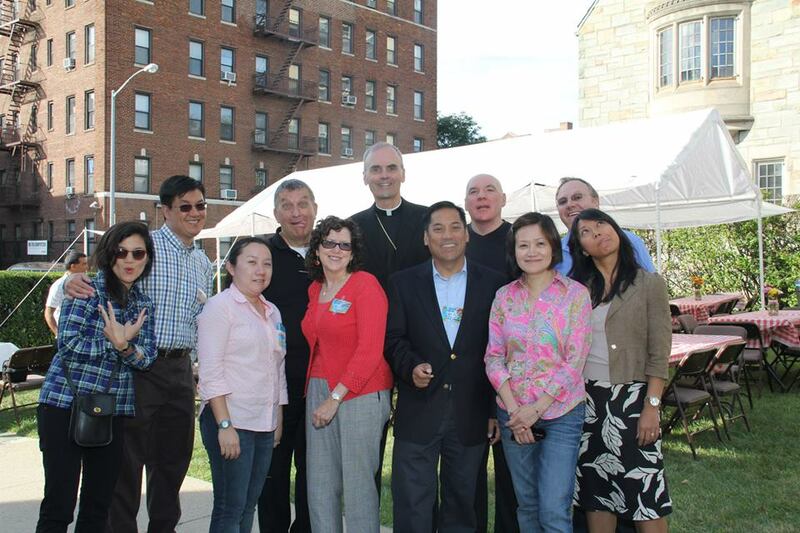 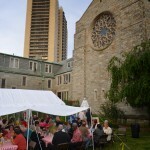 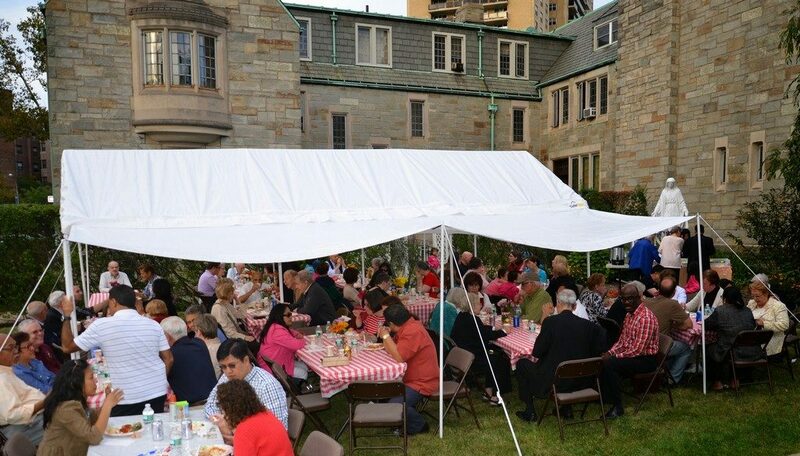 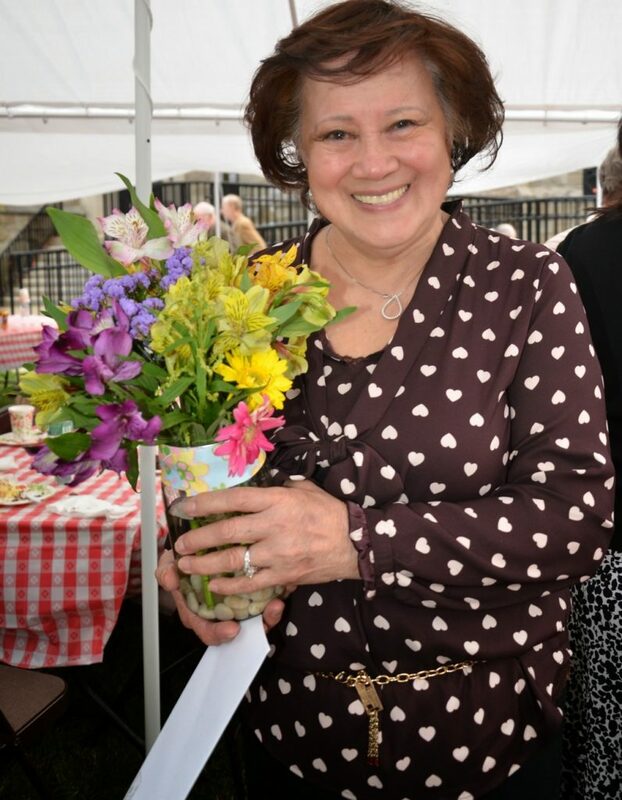 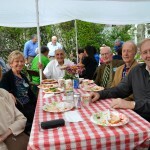 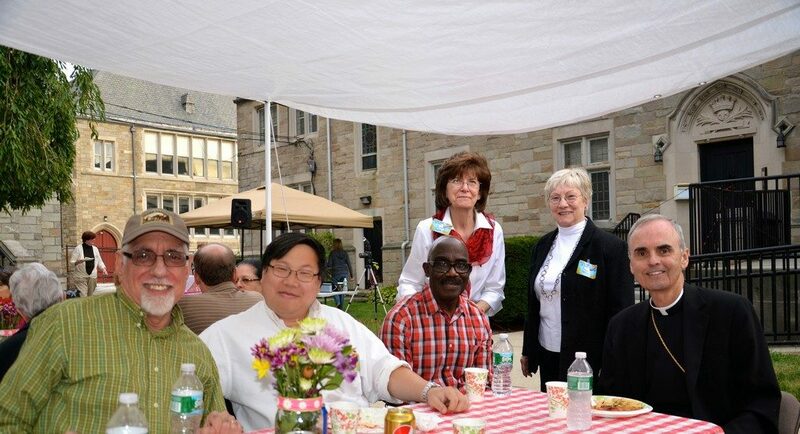 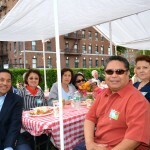 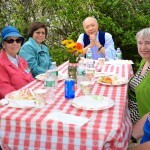 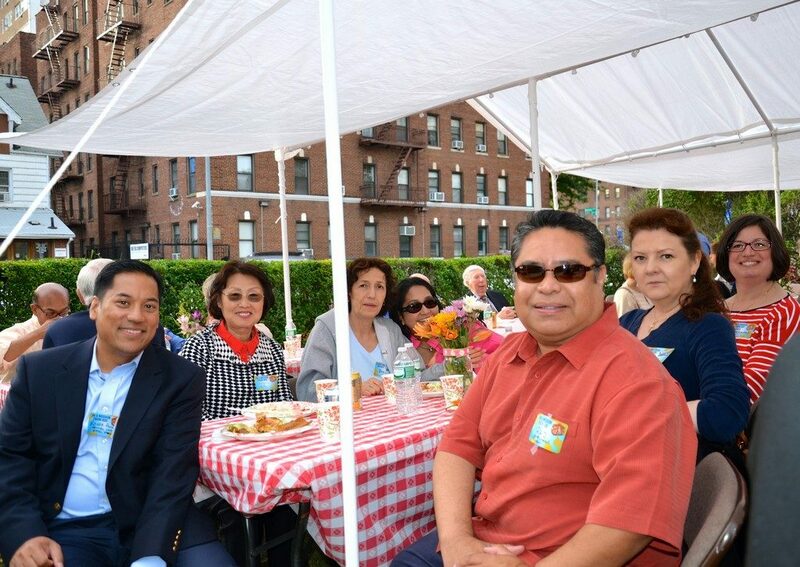 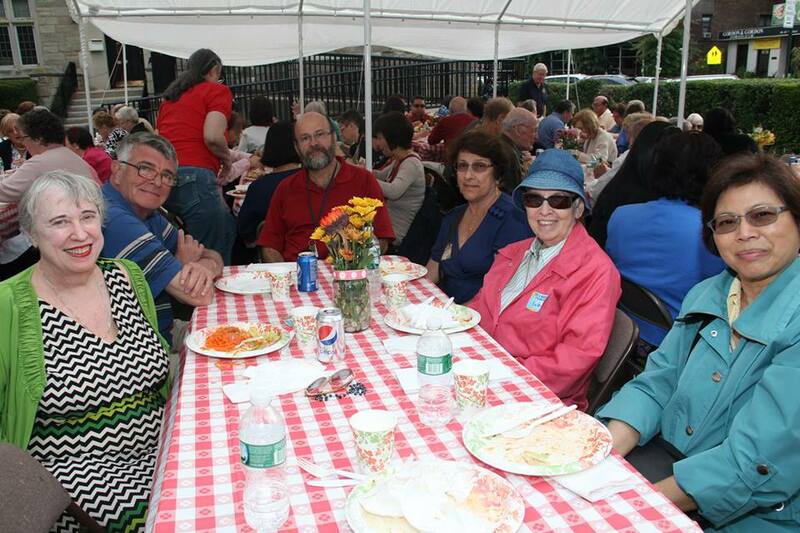 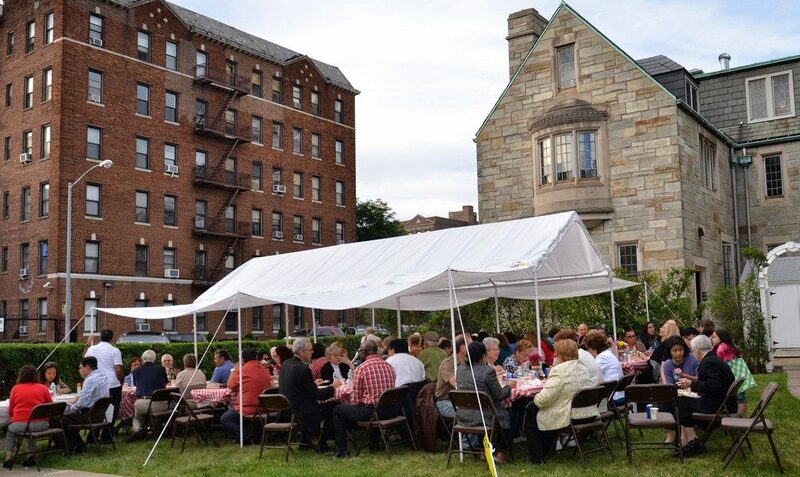 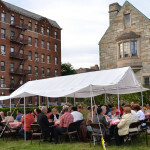 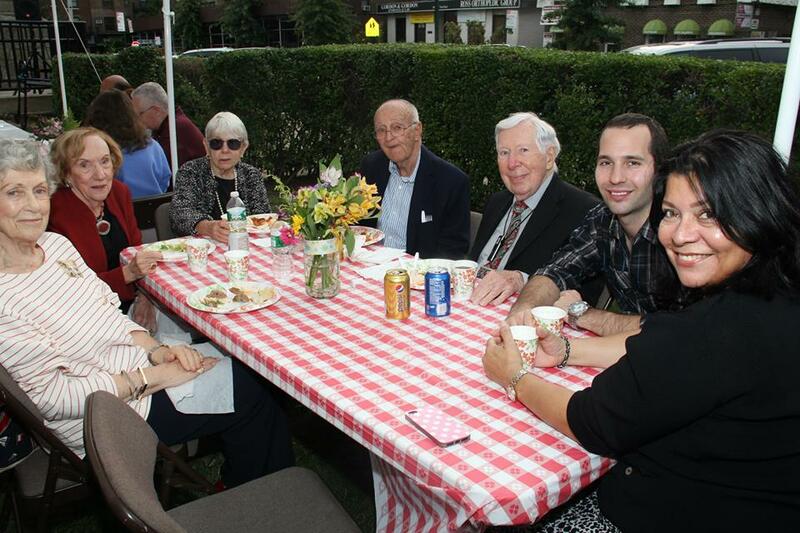 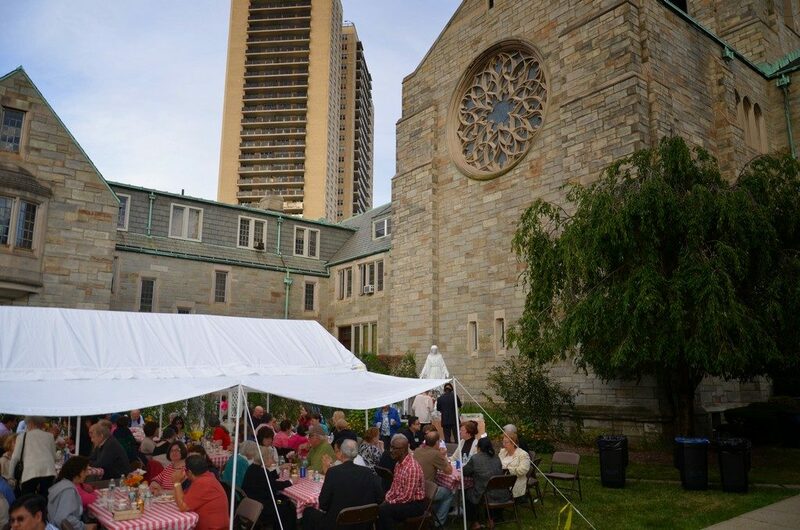 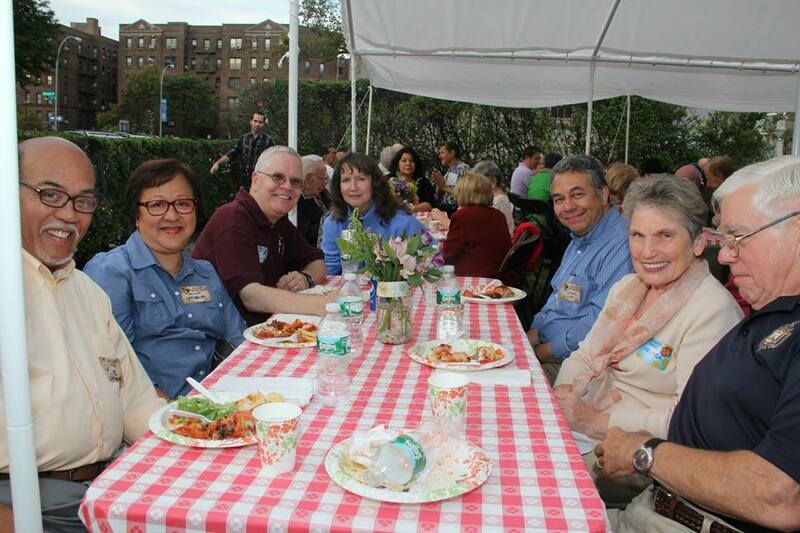 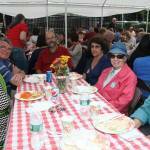 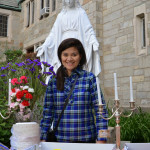 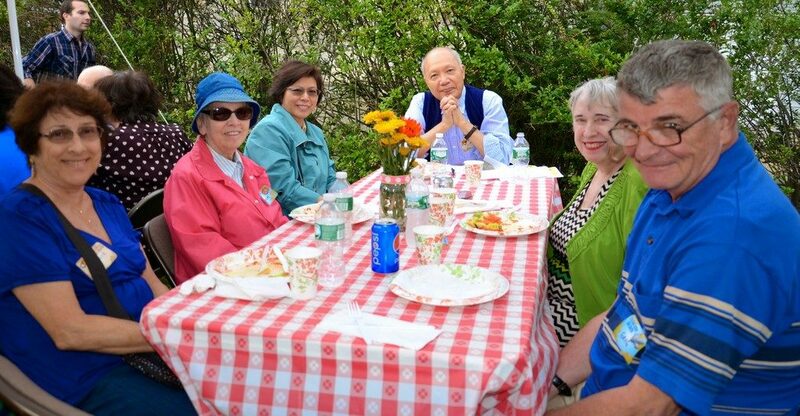 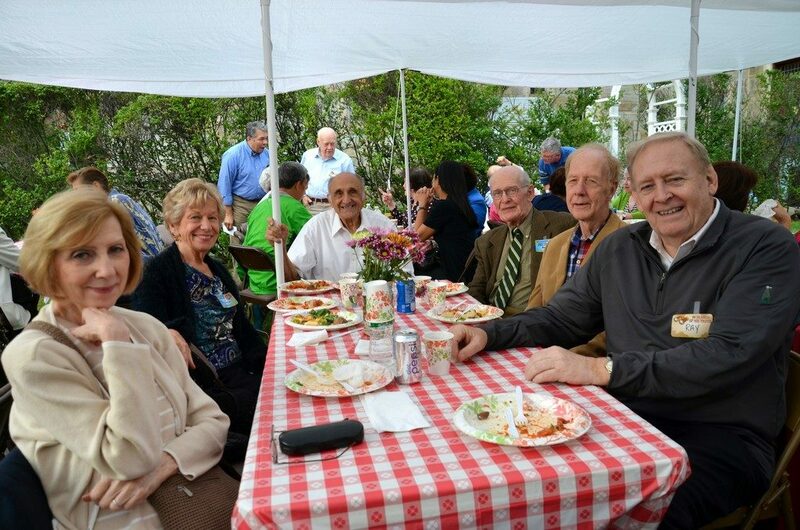 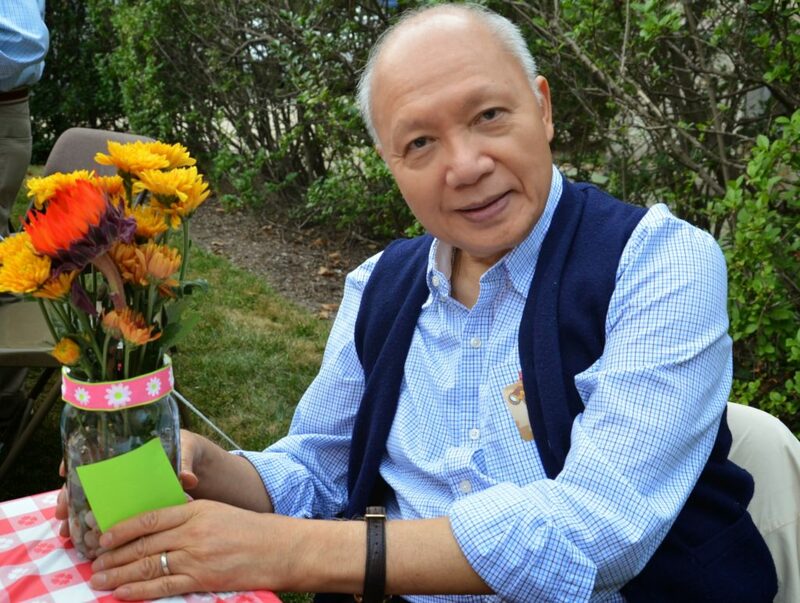 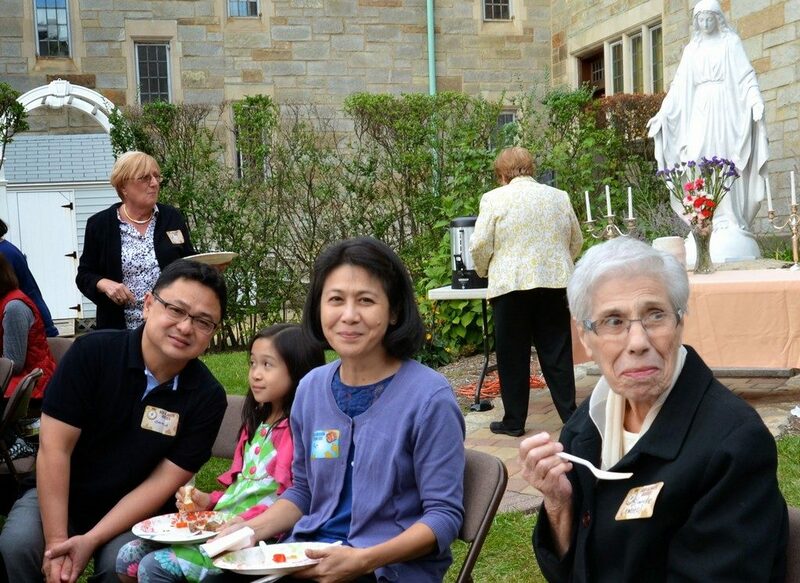 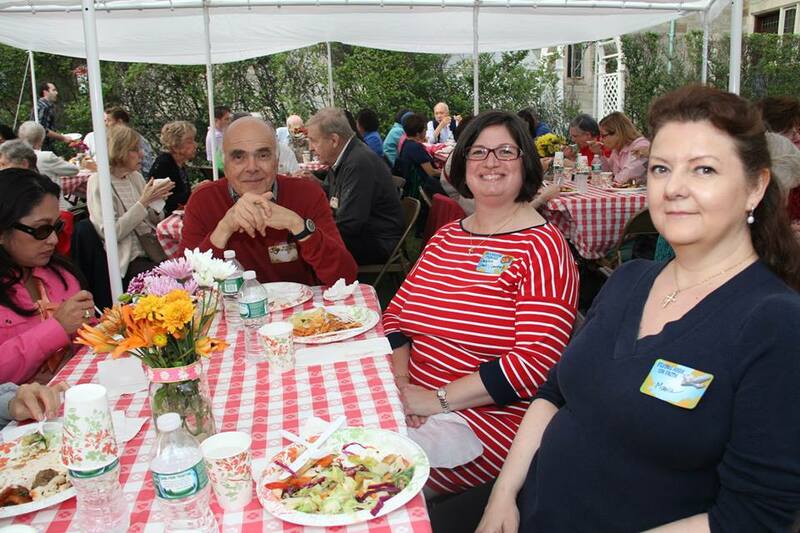 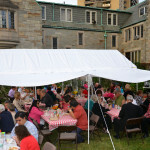 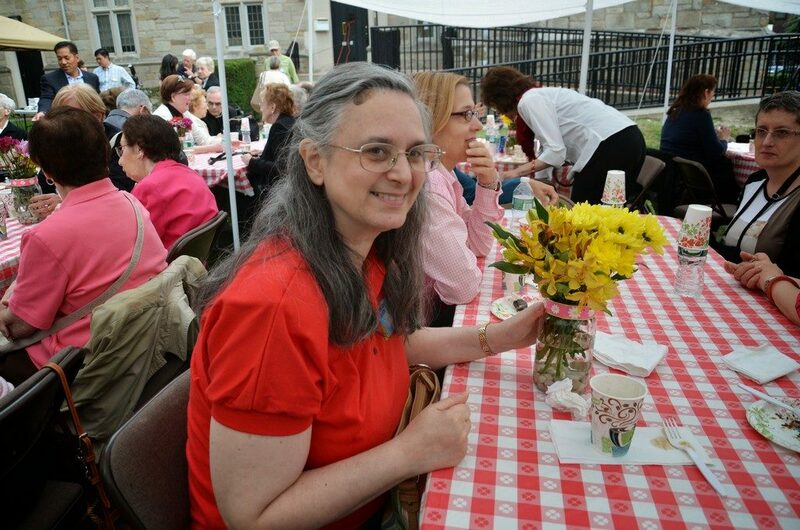 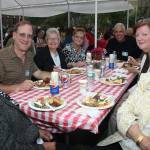 Bishop Sanchez hosted this first-ever outdoor event for the many OLQM volunteers who dedicate their time and talent–including our ushers, Choir members, Eucharistic ministers, and prayer group and pastoral council members. 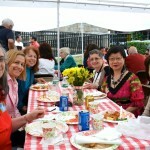 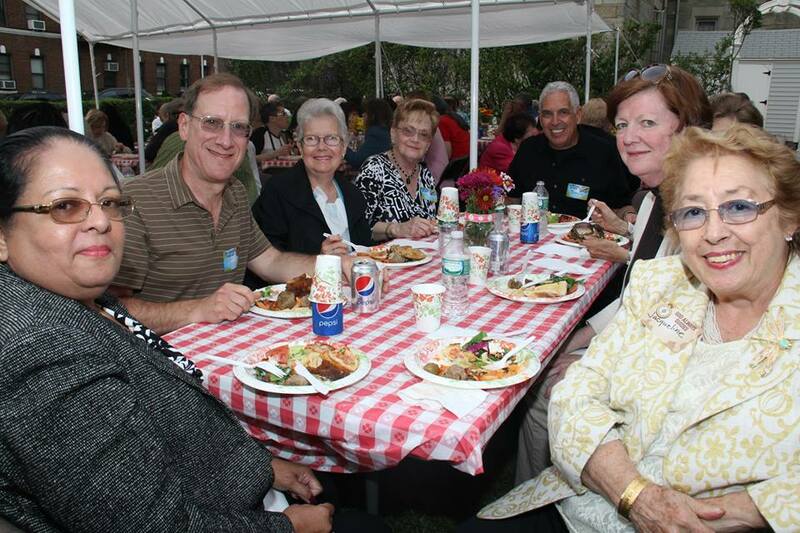 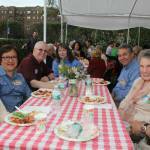 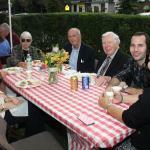 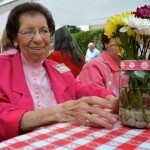 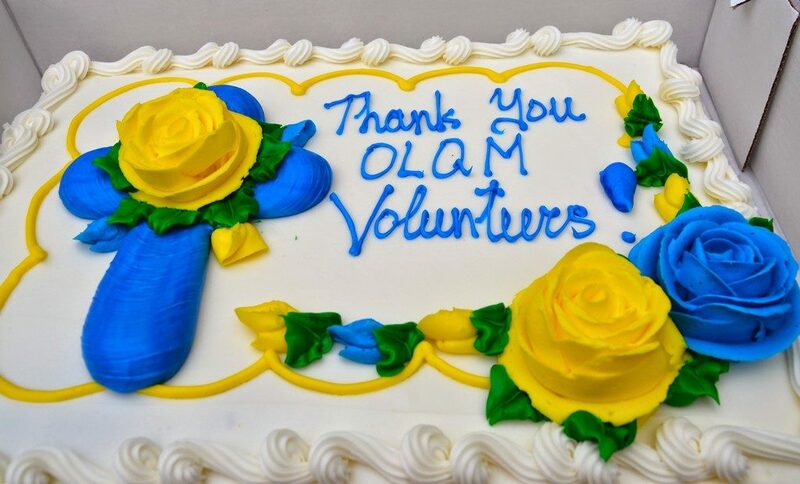 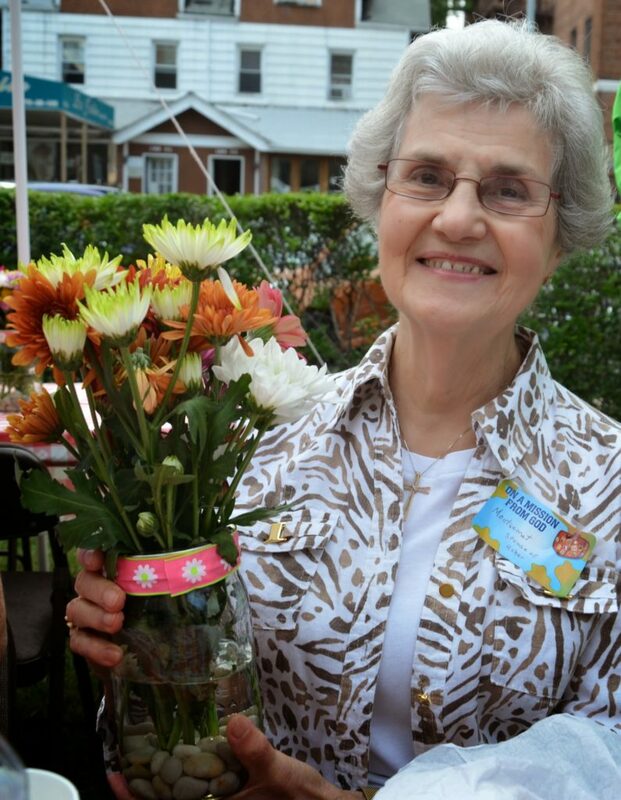 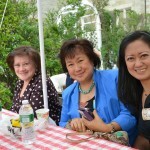 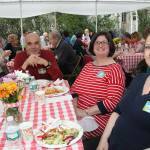 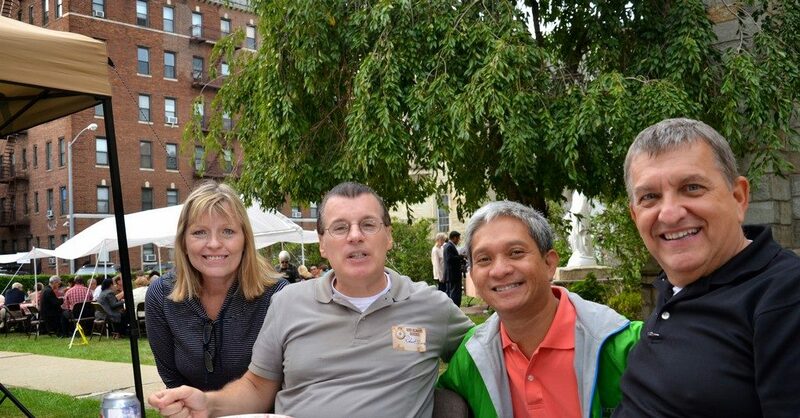 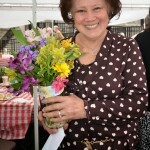 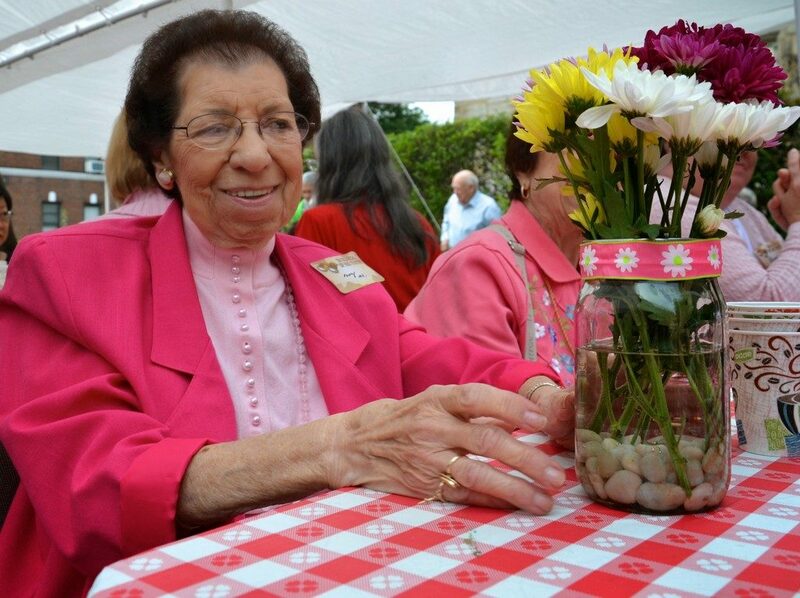 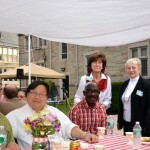 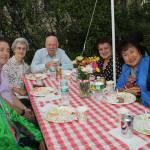 The OLQM Stewardship Committee organized the event, which was catered by Portofino. 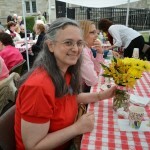 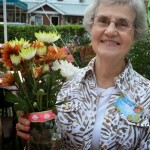 At each table the guest who found a colored card under their chair won the centerpiece. 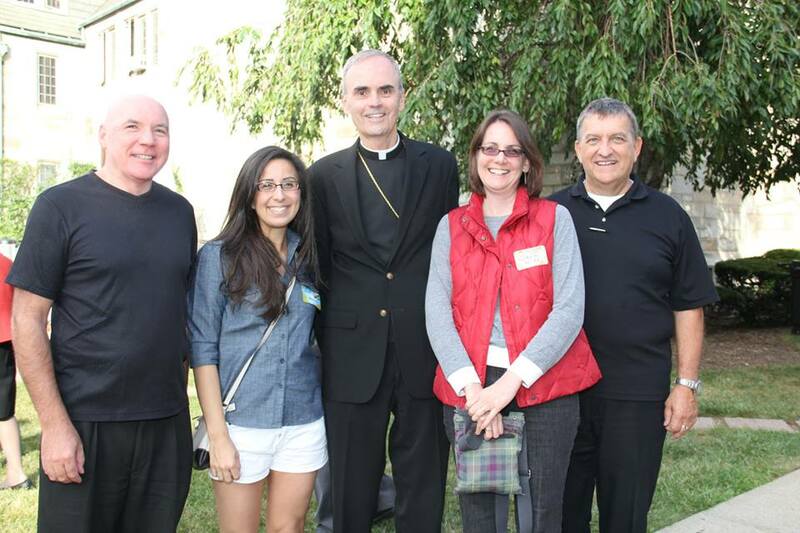 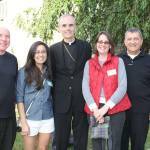 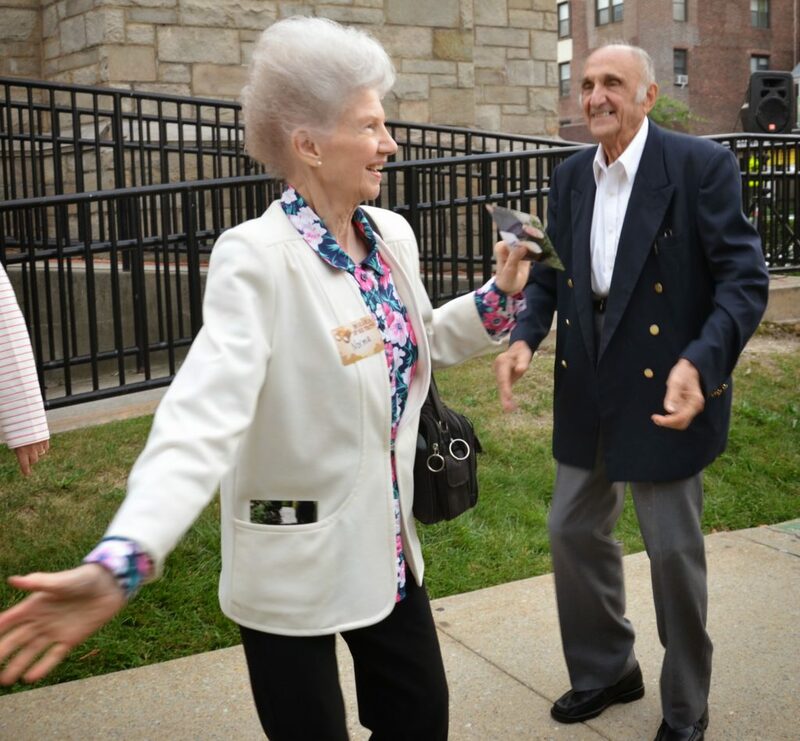 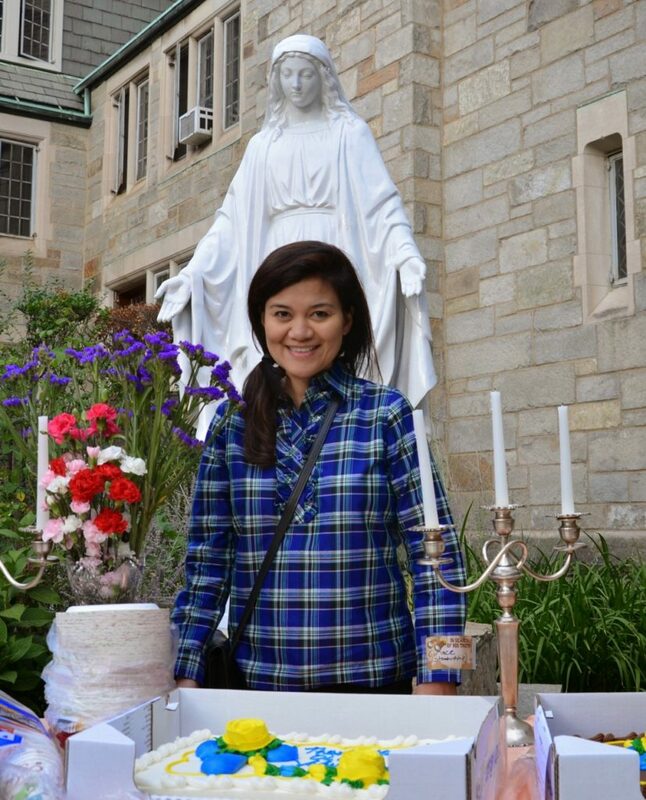 The real prize came from sharing the welcome company of our parish friends and giving back to our volunteers. 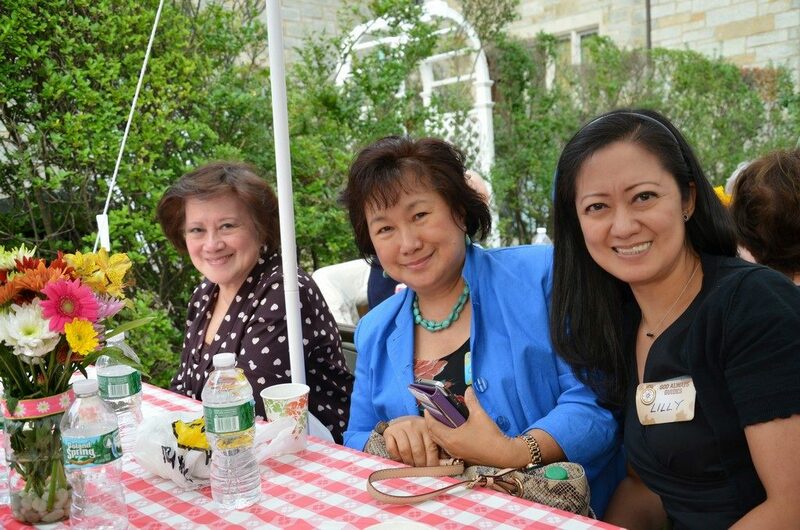 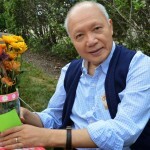 Photos by Rosalind Chan. 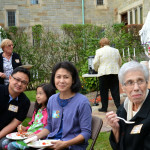 Additional photos on our Facebook page here. 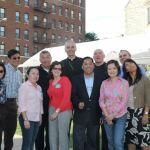 Photos below courtesy Roger Aguinaldo, who arranged for everyone to have individual photos taken with Bishop Sanchez, Fr. 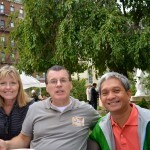 Passenant and Fr. 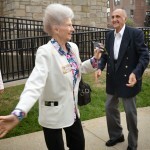 Antonin. 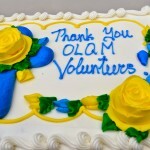 The full album is at OLQMChurch on Facebook.